In Bahrain, expats feel most comfortable around the world. Thanks to its friendly population, the Gulf State makes it easy for them to feel at home: Almost nine out of ten respondents (86 percent) in the current Expat Insider study by InterNations rate the attitude of Bahrainians to their foreign neighbors positively. In addition, 73 percent of Bahrain’s expats are satisfied with their work, while the global average is 64 percent. Costa Rica in second place and Mexico in third place also make it into the top 20 for working abroad. Expats appreciate the two countries especially for their friendly population. 87 percent of the participants give high marks for the warm welcome. Globally, only 67 percent find the population in their host country just as friendly. The countries in the last three places are among the worst of the ranking for the third year running. Greece is now at the bottom: It is not only in the overall ranking last place, but is also at the topics of work abroad, personal finances and family life at the bottom. Half of all respondents in Greece report that their household income is insufficient to cover all living expenses – more than twice the global average of 23 percent. Lack of quality of life remains a major problem in Nigeria and Kuwait, at 63 and 64 out of 65 target countries, respectively. In Kuwait, 23 percent of the expats are generally dissatisfied with their lives, compared to 10 percent of respondents worldwide. In Nigeria, the security situation is causing further problems, with nearly seven out of ten respondents (68 percent) assessing personal safety as negative. The economic situation in Germany attracts workers from all over the world: For two out of five expats in Germany either the own career or that of the partner was the decisive reason for the move. 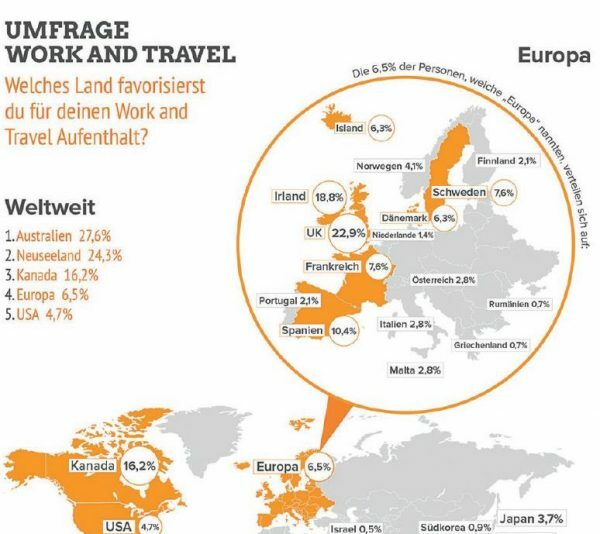 In the ranking for working abroad, Germany also achieved its best result (rank 7 out of 65). 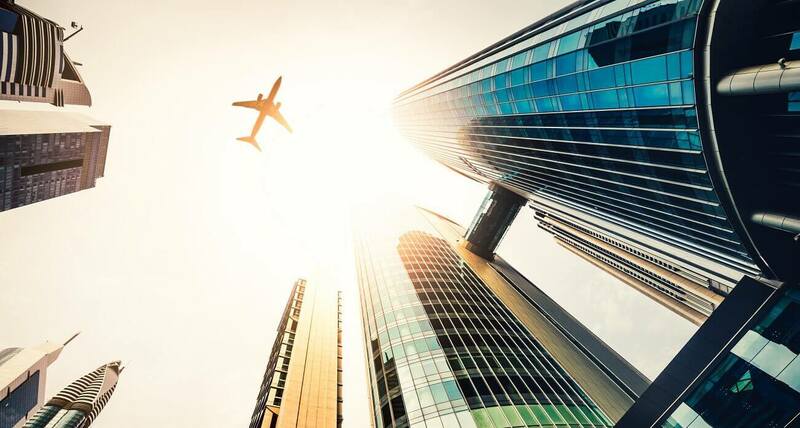 Expats particularly value secure jobs: Two-thirds (67 percent) describe their own jobs as safe, ten percentage points more than the global average of expats. In addition, 54 percent of expats working in Germany find that they earn a higher income here than in a comparable position in their home country. But life is not just work. In terms of work-life balance, Germany also performs well. In addition, expats can enjoy their free time to the fullest: despite political tensions throughout Europe, Germany is still considered safe. Only two percent are dissatisfied with their personal safety, while the global average is eleven percent. Germany is only 23rd in the survey. A welcome that is perceived as cool makes it difficult for foreign nationals in Germany to get used to it and to find German friends. On the other hand, expatriates appreciate the stable economic and political situation as well as their personal security in their new homeland. 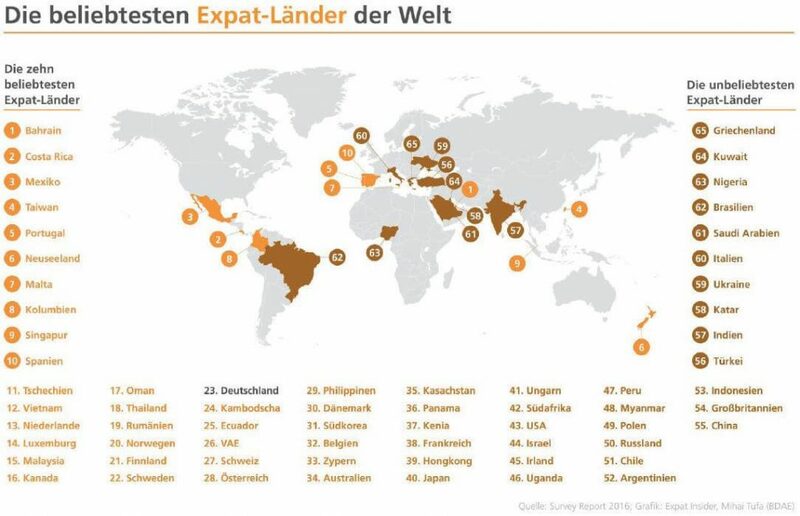 Interesting: On the one hand, it attracts expats career because of Germany; On the other hand, many Germans leave home for the same reason. In terms of acclimatization in the host country, Germany is only 56th out of 65 and is one of the least hospitable countries in the world. Almost seven out of ten expatriates (68 percent) describe the Germans as reserved, and more than half (58 percent) find it hard to find German friends. “Germans can often seem rude and unpleasant,” says a British participant. 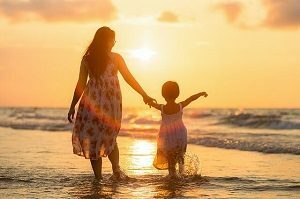 Since the Germans are perceived as rather inaccessible, it is not surprising that expats often lead a life under themselves. Among the interviewees, 37 percent are above all other expats among their circle of friends. Most of them (56 percent) blame language barriers – compared to 36 percent globally. In fact, the German language is seen as one of the biggest potential disadvantages of moving to Germany. Interestingly, nearly seven out of ten respondents (69 percent) find it hard to learn, but 60 percent still say they speak German fluently or fluently. The difficulties in finding new friends are probably among the reasons why expats in the German culture are not really native – about one in three does not feel at home at all. Attractive jobs and career opportunities are not only one of the main reasons why expats move to Germany: for the same reason, 51 percent of respondents from Germany have left their homes. 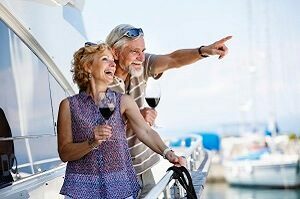 A move of the partner’s career is called 13 percent as the main reason; for another 10 percent it was the successful job search abroad, and 18 percent were sent by the employer. Since almost one in five German expats hold a management position, it is not surprising that they have a high income. At 28 percent, annual household income is over $ 100,000 gross. Although 66 percent are satisfied with the job, 22 percent are not happy with the work-life balance. The conflict in Turkey and the heightened security situation in the controversial country on the Bosporus are also reflected in the career planning of German executives. Managers, managers and executives call Turkey the least attractive country for a foreign assignment. to have. More than every fourth (28 percent) potential expat excludes Turkey. Second place in the negative ranking is shown by the USA (22 percent), followed by Russia (20 percent), followed by Poland (17 percent) and China (16 percent). The executives could specify a maximum of three countries, in which they do not want to work in any case. According to the study results, the US occupies a special position, because the country of unlimited opportunities is also among the most popular countries, which was also inquired, for a foreign assignment at the top (35 percent), even ahead of Switzerland (29 percent). “The US is currently dividing its executives,” explains Michael Faller, Managing Director of Baumann’s Executive Search, the contradictory outcome for the land of opportunity. “On the negative side are the criticisms of Trump and the concern about visa restrictions and health insurance. On the positive side, there are particularly successful and innovative companies as well as good career opportunities. “Experts in the global mobility sector are also confirming this study result, as this interview at haufe.de, among other things, shows. In addition, according to the study, every second manager is basically ready to move abroad. The other half rejects a new challenge outside of Germany primarily for family reasons (74 percent). 33 percent of those who are unwilling to go abroad fear unclear career prospects after their return, and 29 percent cite language barriers as obstacles. Political insecurity is in fourth place in the argument against a change to other countries with 28 percent. 15 percent justify their lack of motivation, among other things, that they were already abroad. Recruiting expert Faller explains about these results: “As the family is by far the most important obstacle, companies are well advised to look for executives over the age of 50 for jobs abroad, and not just the classic high potentials.” family commitments are often less pronounced and they would like to take on another job challenge. “We have already had very good experiences with this extended search radius,” says Faller. The most decisive factor in the willingness to go abroad was the new area of ​​responsibility abroad for more than half of the respondents (52 percent). This is followed by the location of the employer and the compatibility of work, leisure and family. Fourth is the salary. Other reasons for starting a new job among executives were dissatisfaction with the old employer, as well as a good image and a modern corporate culture of the new company. The penultimate place is the strategic career planning, which was very important for only 29 percent of respondents. 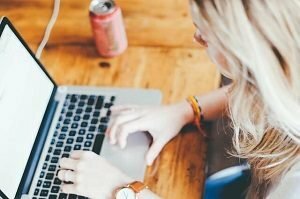 “When looking for suitable candidates, it also becomes apparent in practice that work-life balance is playing an increasingly important role, especially for younger executives.